We're delighted to welcome back some old friends to the Rent Party stage. 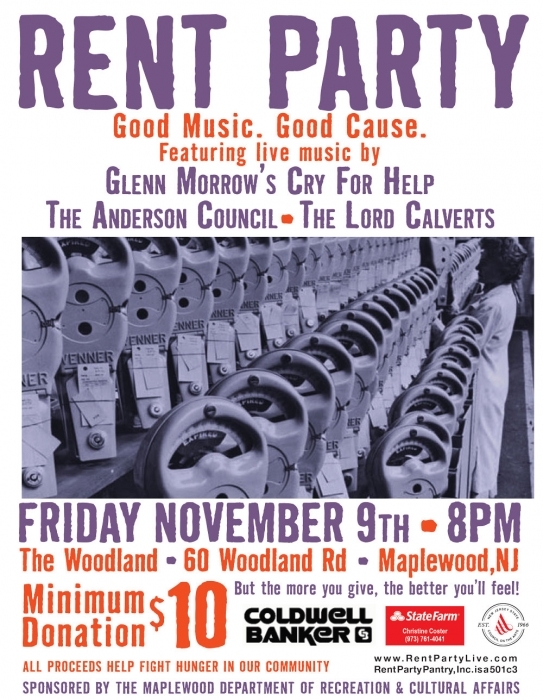 Please join us for a night of great original live music by Glenn Morrow's Cry For Help, The Anderson Council and The Lord Calverts! 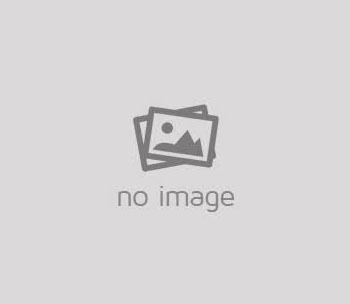 For those of you who don't know, Rent Party is a once a month live music event at The Woodland. The proceeds from these shows help fight hunger in our community. We support three local food pantries. We built and maintain a large community garden on the front lawn of the South Orange Elks that raises fresh produce for the pantries we support. Our BackPack Pals program provides a weekend's worth of nutritious food to about 100 food-insecure kids in our schools.